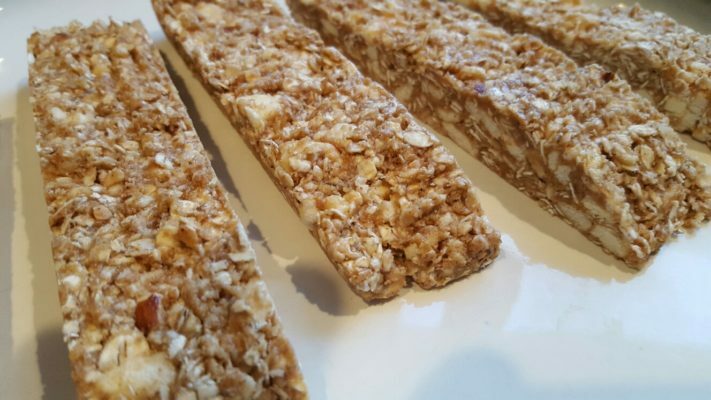 Homemade gluten free apple cinnamon granola bars, containing just 5 simple ingredients. This apple cinnamon granola bar recipe is sure to be a big hit, you probably won’t be able to keep up with the demand! In a blender or food processor, process the Apple Cinnamon Fruit Crisps until they are broken up into tiny pieces. In a large bowl, mix the fruit crisps with the rolled oats and salt. 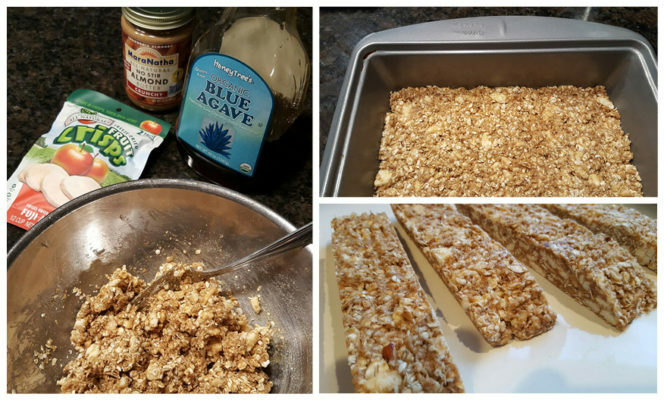 Stir in the almond butter and then mix in the agave or honey until a sticky dough forms. Transfer the mixture to your pan or baking dish (13x9) and press it down evenly using a soft spatula. Freeze the mixture in the pan for at least 1 hour. Remove from freezer and cut bars using a sharp knife. Store at room temperature or in the refrigerator for up to a week. 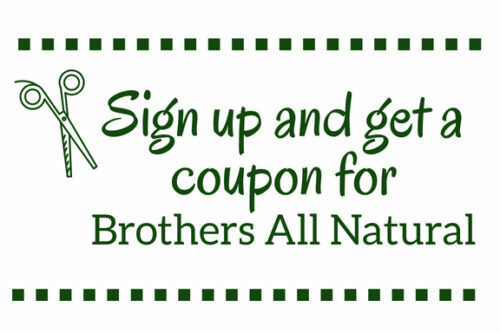 Brothers All Natural Fruit Crisps are made from and contain the same nutrition and health benefits as fresh fruit! No additives, or preservatives. An All Natural, healthy choice.